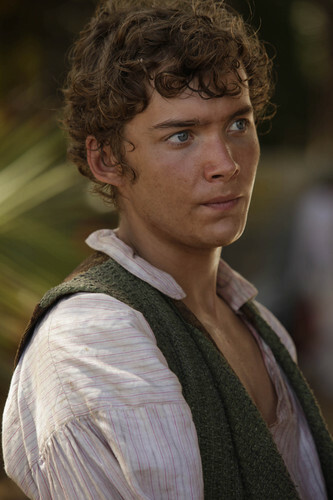 Treasure Island . . HD Wallpaper and background images in the Toby Regbo club tagged: photo toby regbo treasure island promos stills 2012.